Born with cerebral palsy, Hale Zukas (75) is the grandfather of the disability movement. A pointer attached to his helmet pilots his wheelchair and he communicates by tapping letters on a board. 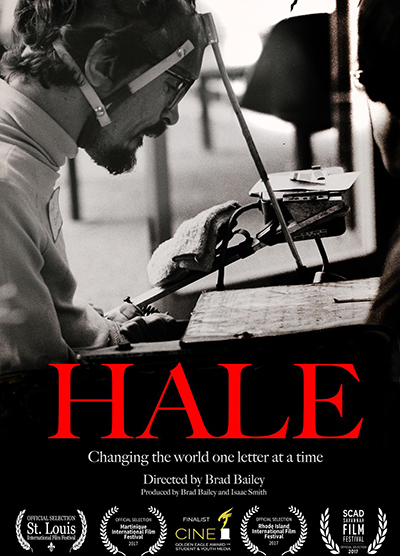 Berkeley is the birthplace of the disability movement, and the work started there by Hale and others in the 1970’s forever changed how the world looks at disability. Every morning, he wakes up to fight for the right to live independently, with dignity, strength and courage.